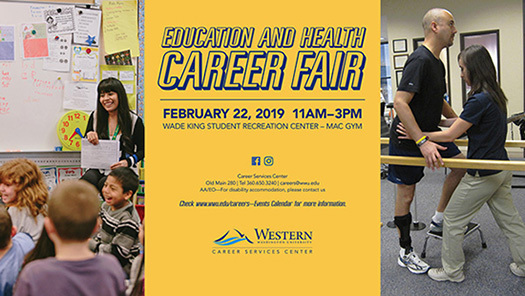 Individuals interested in many types of careers in the education and health career fields will want to attend this dynamic event. Students of Speech Pathology, Education-all types, School and Mental Health Counseling, School Administration, Nursing, pre-Audiology, pre-Occupational and pre-Physical Therapy along with other health and education related majors will be able to talk with representatives from many Puget Sound area school districts, clinics and hospitals. This is a chance to find out about opportunities in local education and healthcare organizations and to start building your network! What are the compensation plans, signing bonuses?